Unfortunately all our rooms are on the first floor with no lift available. However, on special request we have one twin room sometimes available for people with disabilities on the ground floor. We do have a handrail that goes all the way up the 15 stairs to the first floor where the family bathroom is and have recently installed a shower room with toilet on the groud floor. Parking is right outside the entrance which is all level ground. A ramp is available for wheelchair access through the front door. All public areas on the ground floor are wheel chair accessible. 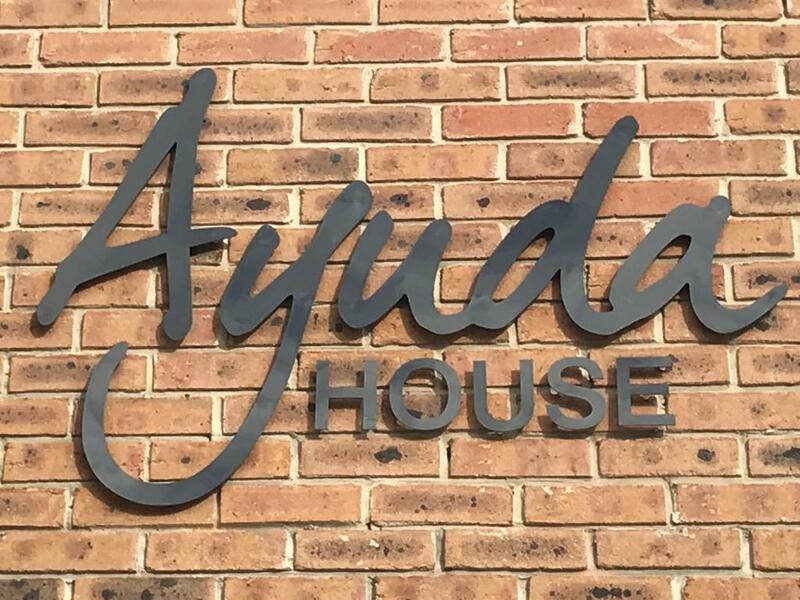 Dogs and other pets may allowed at Ayuda House on request, however we do always allow service animals. Cannot fault the standard of the accommodation and good access to the motorway network and Altrincham. If you like B&B accommodation this place is excellent.